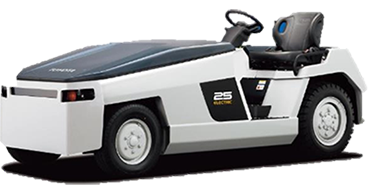 The 3TE 2.5 ton electric powered towing tractor - developed to meet the market's growing need for electric vehicles. 3TE delivers long operating hours as well as towing performance that matches engine-powered towing tractor. 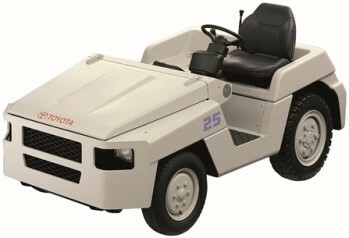 Toyota introduces 2TE-series battery towing tractors with Toyota's new AC technology. 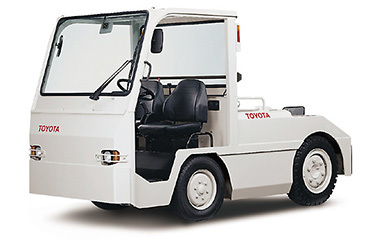 The towing tractors with high towing capacity and maneuverability are a powerful partner of airport logistics and baggage handling throughout the world. The Toyota TG/TD Series engine powered tow tractors are capable of meeting the most demanding requirements, offering high travel speeds, heavy towing capacities and superior operator comfort. 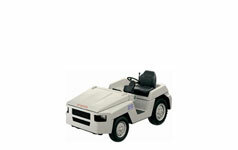 Suitable for travel over great distances, these rider-seated trucks are available with automatic or manual transmissions and are ideal for use in factories and airports. Both our diesel-powered TD models and the petrol powered TG models are easy to operate, with car-like pedals and controls.